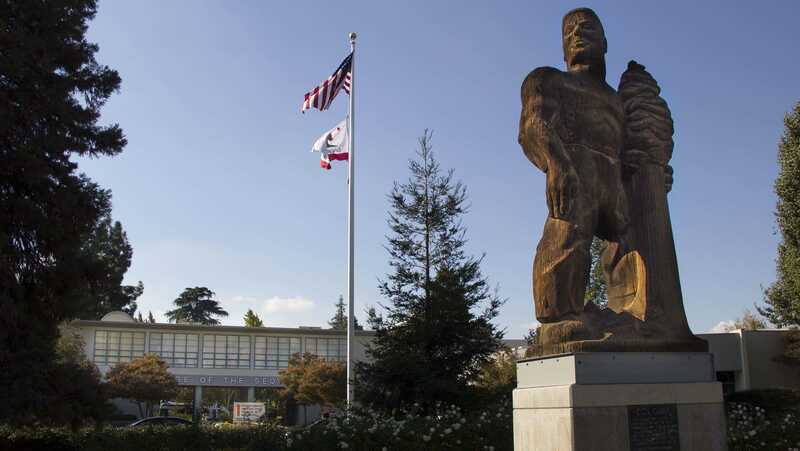 Just five short years ago College of the Sequoias was on the fast track to closing. In 2013 COS was told it was officially on the chopping block for accreditation by the Accrediting Commission for Community and Junior Colleges. COS was falling far short of the standards the ACCJC had set for maintaining their accreditation, a process of validation that provides proof to other colleges and potential employers that a college’s degrees are legitimate. Basically accreditation is what separates fake degrees printed online from a degree actually earned at a institution of learning. That all turned around in Winter of 2015 when COS received confirmation that their accreditation was no longer in jeopardy and faculty were able to breath a huge sigh of relief. “Getting it and seeing it in writing and seeing our reaffirmation posted on the [ACCJC] website, we feel wonderful. We’re home free and operating in our new systems. It’s been very reaffirming for those who’ve worked so hard to know this chapter is behind us,” said Stan Carrizosa, COS president at the time of the commission’s report. Since receiving the good news the administration has continued to maintain their focus on securing the college’s accreditation. Recently the college underwent its first official visit by the ACCJC inspection team since reaffirming its accreditation in 2015. It seems the campus has come a long way as by all appearances it passed the inspection with flying colors. The campus received three formal commendations and only one minor recommendation for improvement. COS President and Chairman Brent Calvin released a statement shortly afterward in which he expressed how well he felt the college did. “ [Dr. Kevin Walthers] began his comments by saying that in his 10 years of participating in these kinds of site visits, he has never seen a district more prepared than the College of the Sequoias was this week,” Calvin said. The ACCJC will issue its official report this coming February so while the jury is still technically out the administration is confident of a favorable result.